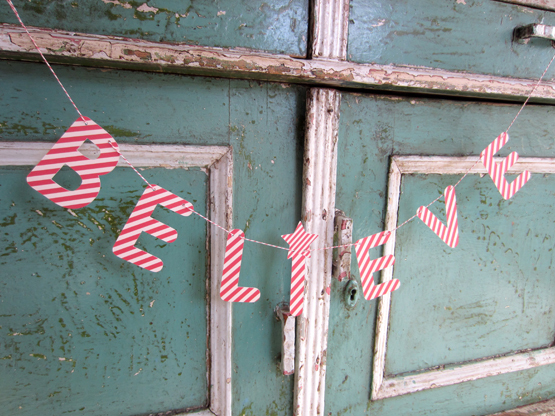 Janie has made us several new Christmas Banners! This one is 3" tall, it comes in it's own little handmade envelope. Look for more of Janie’s darling creations coming throughout the year.